Growth form: Sedge. Flowering. Mar–Apr. Status: Native. Rare. Also recorded: Bahrain, E Saudi Arabia, UAE. 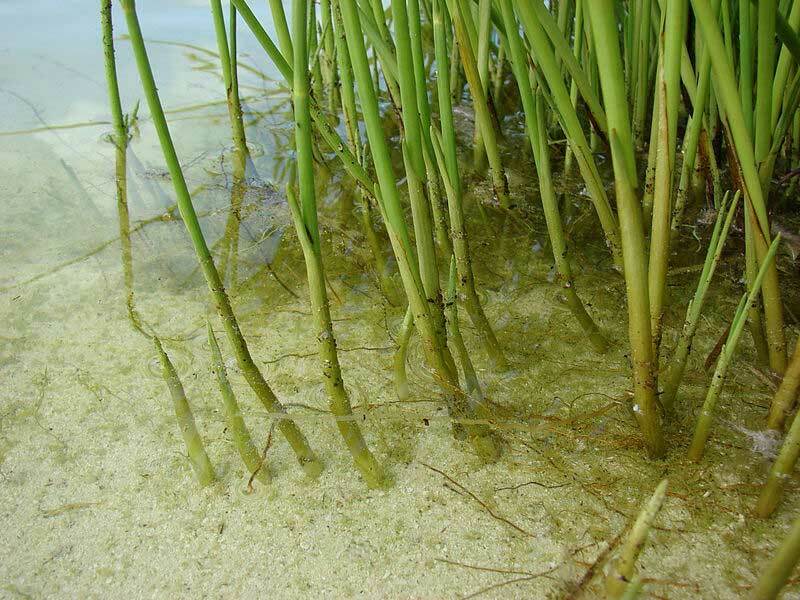 Habitat & distribution: A species of marshy places, often in slightly saline habitats. Recorded by Batanouny at Abu Sara Abdul Majidrah in SW Qatar. Uses: Fodder for camels (El Amin).